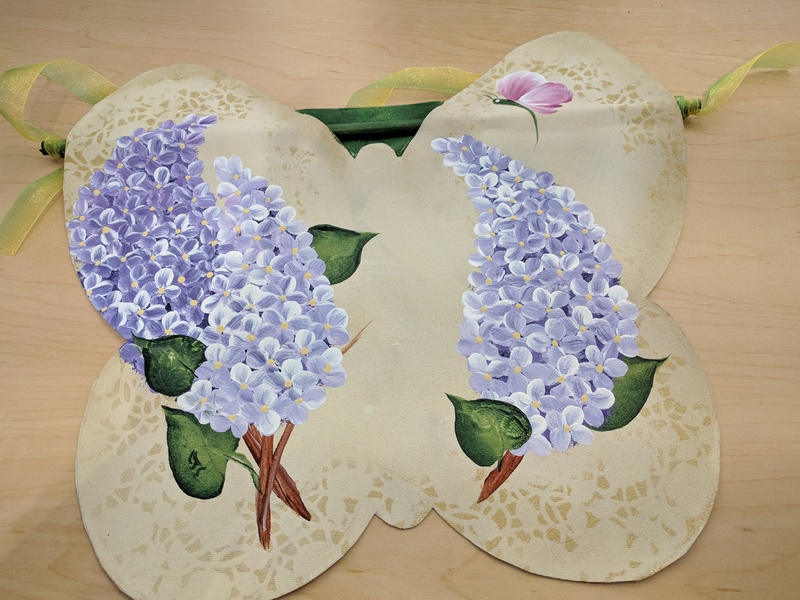 Make a beautiful painted butterfly with Rochester’s own favorite flower—the lilac—to hang in your home or give as a gift. Anyone can do it—we’ll show you how! Register for this class by calling the library at 315-986-5932 to reserve your spot. There is a small fee, payable at the class, for materials.